Is It About Time Your Small Business Started Accepting Card Payments? If you are running a small business whereby cash has been your only preferred method of payment for many years, now may be the time to rethink such limited transaction methods. With card payments on the increase by staggering percentage increases every single year, offering your customers the choice to also pay by card will work on maximizing your sales and profits, as well as extending your current customer base. How many times have you nipped into a store for something quick only to be told they don’t accept card payments, just cash – the problem being you have no money on you? Think back to your immediate reaction. No doubt it was somewhere along the lines of what an inconvenience alongside who doesn’t accept card payments these days? Now, look at the same scenario from your customers point of view? 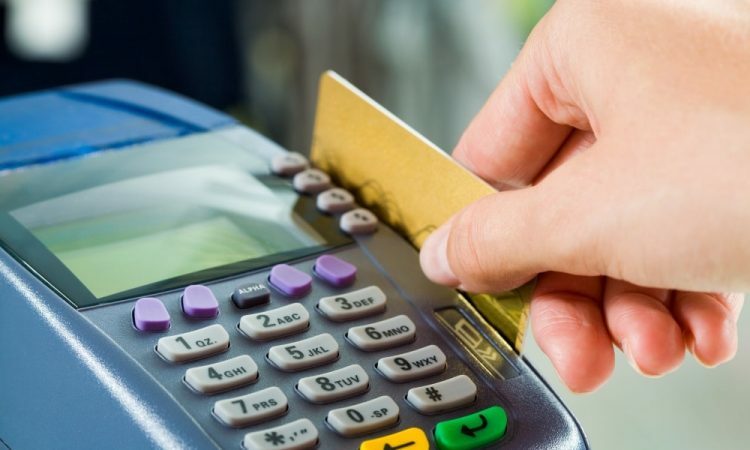 With so many of us owning payment cards you may find yourself loosing out to nearby similar stores that do accept cards if you continue to ignore the popularity of card payments in your business. After all, where do you think those customers who don’t have cash on them go to purchase the items they were initially after in your store? Those smaller businesses who adequality display their acceptance of debit and credit cards at their stores immediately create a more positive image and are considered more legitimate than those who don’t offer such services. If you know of local competitors that do not yet offer card payments, you could use this knowledge to your advantage and get ahead of them, promoting your new service. Ultimately, so many customers impulse buy. If they can do so on their cards, they are more likely to do this in a store that accepts cards. However, if they need time to think about heading to the ATM to withdraw cash for the purchase, chances are they are less likely to be inclined to do so.